So Oculus Connect, its annual developer conference, is happening this week in San Jose but we already know pretty much all of the main VR headset and gaming news for this year’s edition. And our US contributing editor Husain Sumra is on the Oculus Connect 5 showfloor, doing demos with all the new kit and games. The big picture for Oculus is that Facebook CEO Mark Zuckerberg said he wants to get one billion people into virtual reality but that might take a while to achieve. Here’s all the news that Rift and Go owners need to know (in order of how exciting we think it is) as well as the big hardware news of the show, its new standalone VR headset. A new headset is always going to grab headlines. 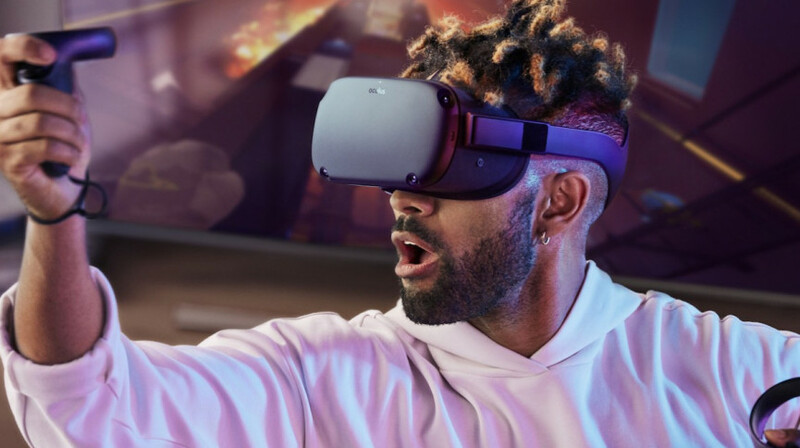 The Oculus Quest is a $399 standalone, wireless VR headset with positional tracking and six degrees of freedom. It’s going on sale in spring 2019. It has the same lenses as the cheaper Oculus Go, here at 1600 x 1440 per eye, but works with Oculus Touch controllers and will launch with 50+ titles, including Rift-like games. One point – this thing is running on a Qualcomm Snapdragon 835 processor that’s used in Lenovo’s similarly priced Mirage SoloDaydream headset. 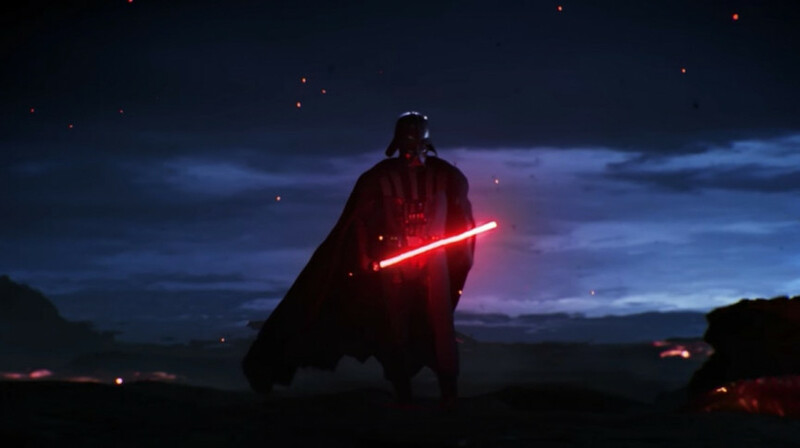 Sticking with the new Quest for the time being, we’re pretty excited about the new Star Wars launch ‘experience’ for early 2019, a three parter from ILMxLab that starts with Vader Immortal. Yes, it will include lightsaber duels. Fan favourite Rift title Lone Echo is getting a sequel – Lone Echo 2 – plus zero gravity shooter Echo Combat is coming out of beta, launching as a $9.99 game on 15 November. On the slate, there’s also giant robot sim Vox Machinae, out now for $24.99, Ubisoft’s arcade shooter Space Junkies for Rift goes into closed beta and will launch later in 2018 and in 2019 we’ll get Twisted Pixel’s first person spy game Defector. 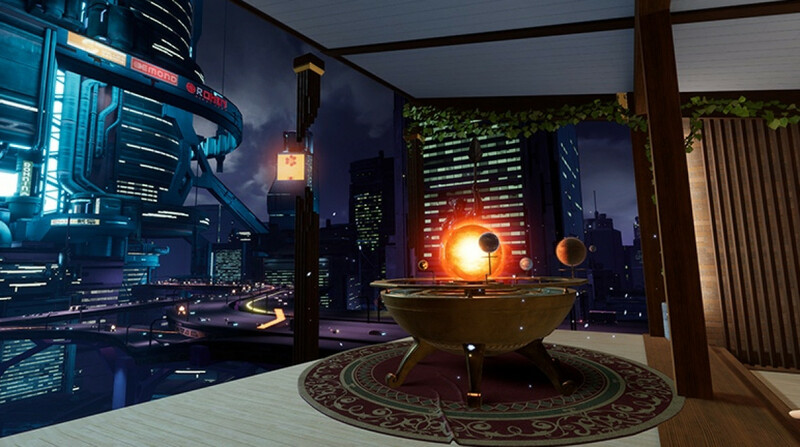 The major thing is that Rift Core 2.0 is starting to roll out to users – that means a revamped UI with more personalisation and social features including the new Oculus Home, designed to be a customisable, social VR space. There’s also a couple more small updates for Rift owners to be aware of. Sticking with social, expressive Oculus avatars are coming with simulated eye and mouth movements as well as ‘micro-expressions’ – the Avatar SDK will be ready for devs later this year. Plus there’s hybrid 2D/VR apps, browsing Rift games from the Oculus mobile app and letting devs add ‘items’ like in-game trophies and objects in Home. Over on Oculus Go, its affordable all-in-one, it’s getting YouTube VR – about time. Plus you’ll soon be able to cast what you’re watching to a smartphone or TV. For both Rift and Go, Oculus Venues is its app for watching live events in VR. Coming up, you’ve got a bunch of stuff for September, October and November including gigs from The National and Kamashi Washington, Lionsgate’s VR Movie Nights (Saw, American Psycho etc) and NBA League games via NextVR. 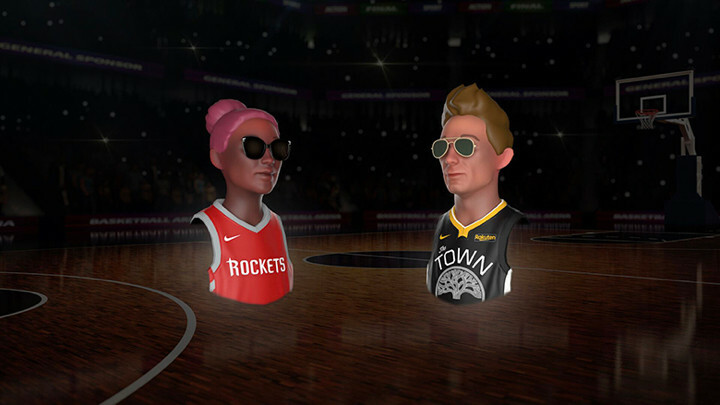 That last one even unlocks an NBA jersey for your avatar. Look, something had to go last but this one is also genuinely exciting. 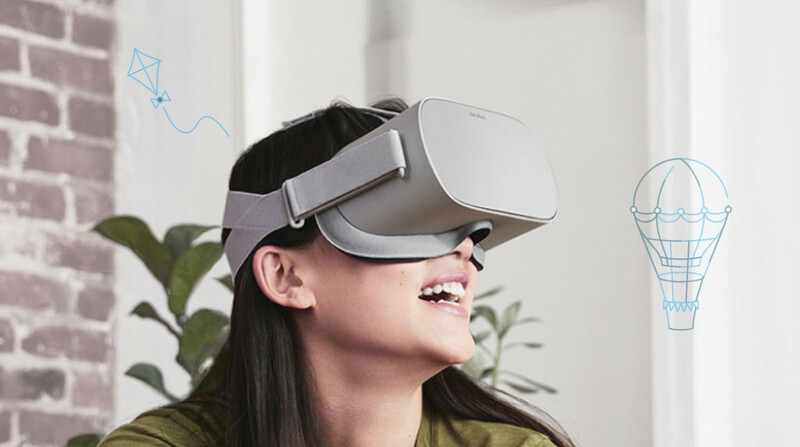 Basically, both Oculus Go and Rift headsets will be used to help patients before and after surgery, chemotherapy and labour via fun, positive environments and activities. Awesome.